UNCLOAK PLATFORM: prevents cyber hackers. Uncloak aim to put your business one step ahead of hackers through future proofing cyber security therefore preventing cyber crimes. 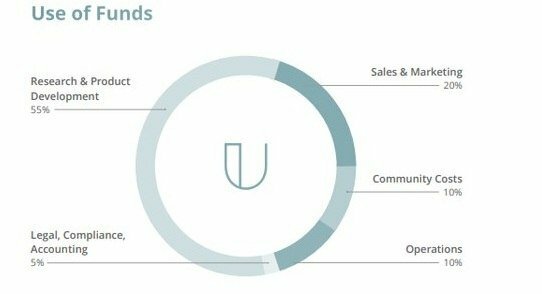 Uncloak works in real time to protect systems by utilizing the strength of the wider community in contributing discovered vulnerabilities to a common threat database, through a blockchain based mechanism. 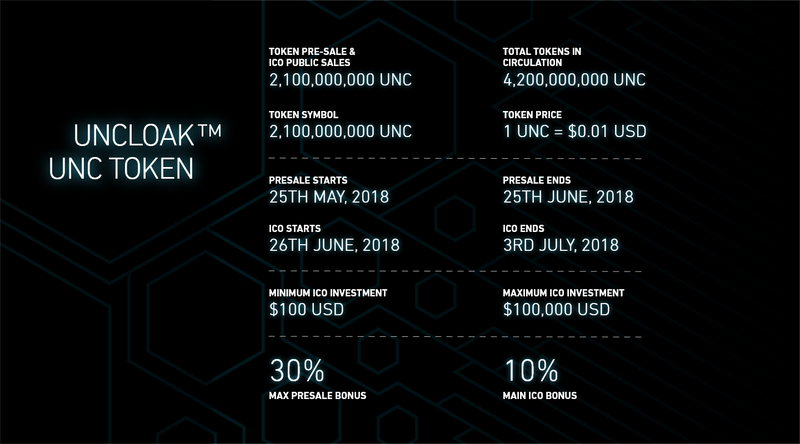 Uncloak goes one step further and incorporates a team of human 'hunters', or ethical hackers that will work to evaluate any potential threats on the company network. This innovation provides companies with the huge benefits that a bug bounty program can offer, for a fraction of the budget. By having expert, white hat hackers examine a company's unique security posture, a number of potential vulnerabilities that can be missed with automated solutions can be caught. The combination of skilled, human testing, combined with AI threat analysis of both the internet and ‘Dark Web’ makes Uncloak a truly innovative solution, geared towards protecting endpoints, no matter what the scenario. The result being that when a vulnerability is discovered, Uncloak will immediately notify the end user so that action can be taken to protect the business the endpoint or network compromised. 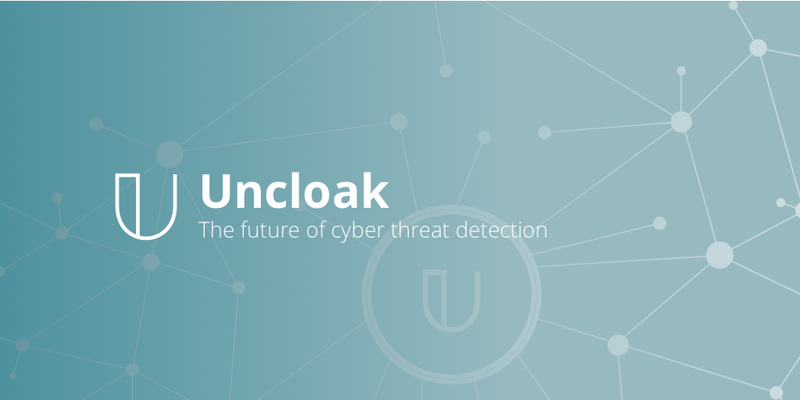 Uncloak works based on the law that states : "If an end user client can understand their security risk position in real-time, they can place themselves in a strong position to eliminate cyber threats before they occur". May 25th 2018 - 25th June 2018.